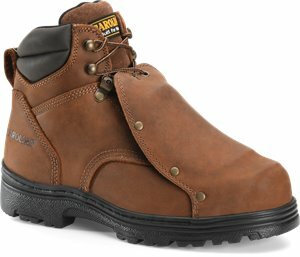 Carolina - 6 Inch Broad Toe Wedge Work Boot $129.99 Free Shipping! Carolina - 6 Inch ST Waterproof Boot $114.99 Free Shipping! 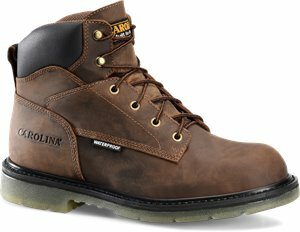 Carolina - 6 Inch Smooth Sole Waterproof $109.99 Free Shipping! 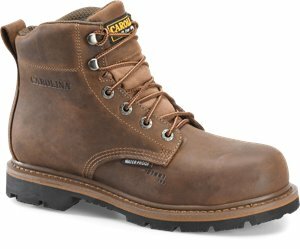 Carolina - 6 Inch 4X4 WP Hiker $124.99 Free Shipping! Carolina - 6 Inch Waterproof Wheat Work Boot $99.99 Free Shipping! Carolina - 6 Inch Steel Toe Waterproof Work Boot $84.77 Free Shipping! 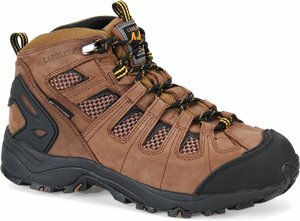 Carolina - 4X4 WP EH SR Carbonfiber Toe Hiker $129.99 Free Shipping! 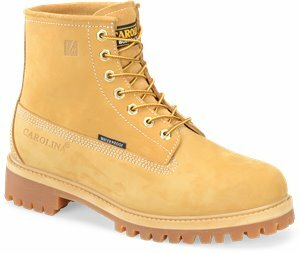 Carolina - Apprentice Mid Non Steel Toe $114.99 Free Shipping! 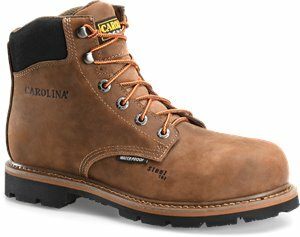 Carolina - 6 Inch Internal Metguard $99.99 Free Shipping! 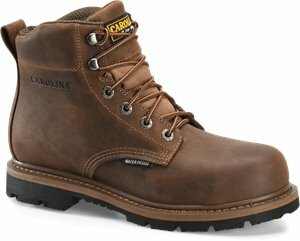 Carolina - 6 Inch Soft Toe Grizzly WP EH Boot $135.06 $154.99 Free Shipping! 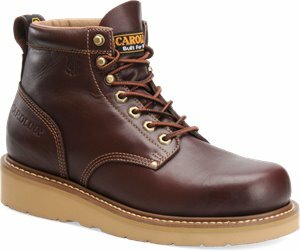 Carolina - 6IN WP PLAIN TOE $99.99 Free Shipping! 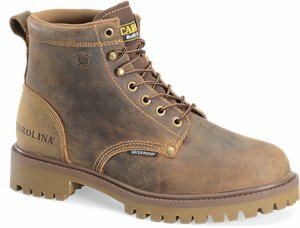 Carolina - 6 Inch Normite $99.99 Free Shipping! Carolina - 6 Inch Waterproof Comp Toe 400G $104.99 Free Shipping! 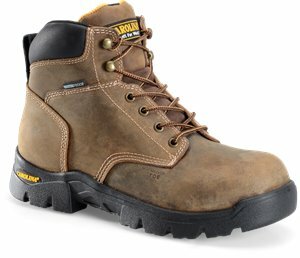 Carolina - 6 Inch WP Composite Toe Work Boot $99.99 Free Shipping! 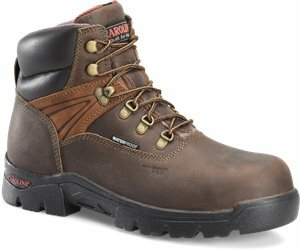 Carolina - 6 Inch Broad Comp Toe WP Hiker $104.99 Free Shipping! 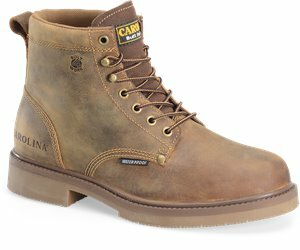 Carolina - Carolina Dormer $104.99 Free Shipping! 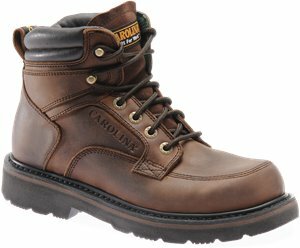 Carolina - 6 IN Dormite $109.99 Free Shipping! 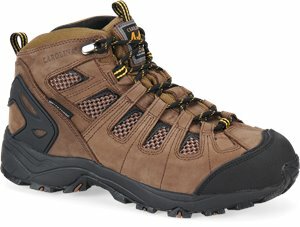 Carolina - 6 In Soft Toe Hiker $99.99 Free Shipping! 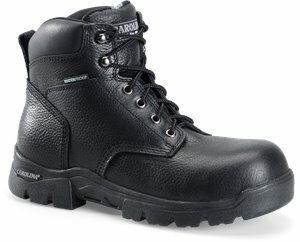 Carolina - 6 Inch External Metatarsal Guard $114.99 Free Shipping! 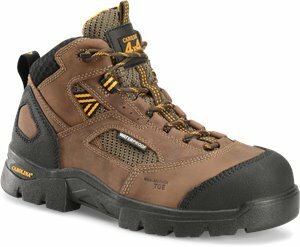 Carolina - Mens WP Composite Toe Hiker $104.99 Free Shipping!